Queen B is a mover and a shaker, a born leader who’s restless for change and revolution, and she’s not afraid to go out and get it. Bright and bold, her look is all about extravagant embellishment. 1. 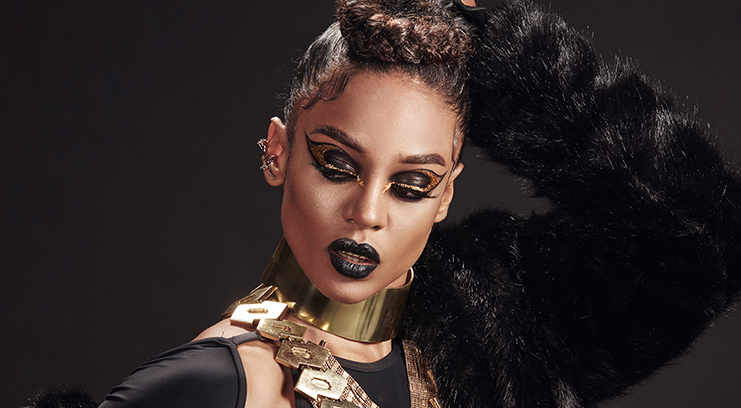 Use the Morphe Gel Liner in Slate to draw an exaggerated wing across the lid. 2. Fill in, leaving space in the wing for glitter. 3. Clean the borders of the wing using concealer. 4. Using LA Splash Liquid Liner in Amulet trace a second wing within the black one. Follow the lashline and extend right into the inner corner of the eye. 5. 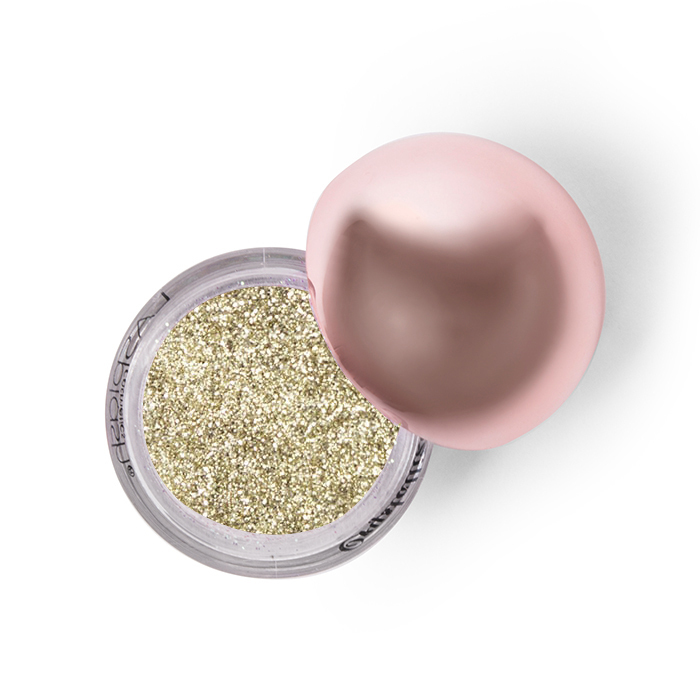 Apply LA Splash Glitter in Gold Rush over the and into the crease. 6. 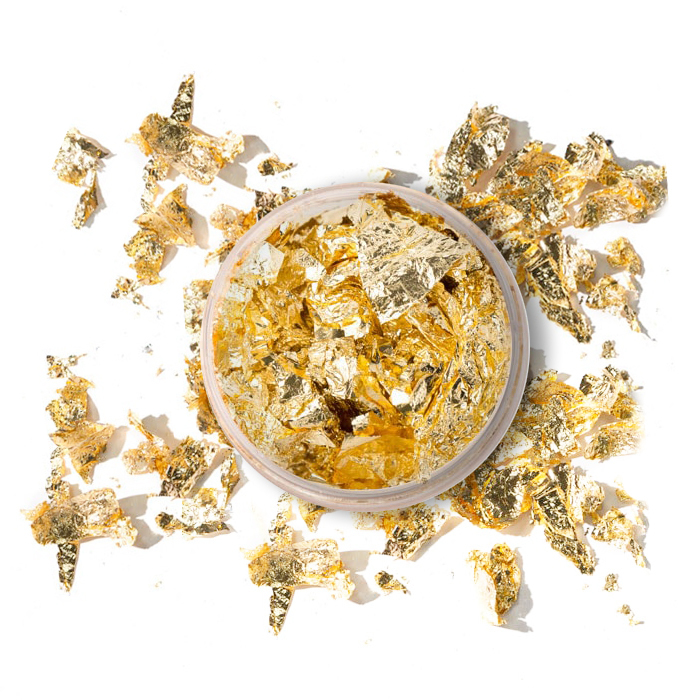 Use a pair of tweezers to carefully apply 3-4 small Festival Face Gold Flakes into the inner corner. 8. Trace within the waterline using LA Splash Waterproof Slim Eyeliner in Black. 9. 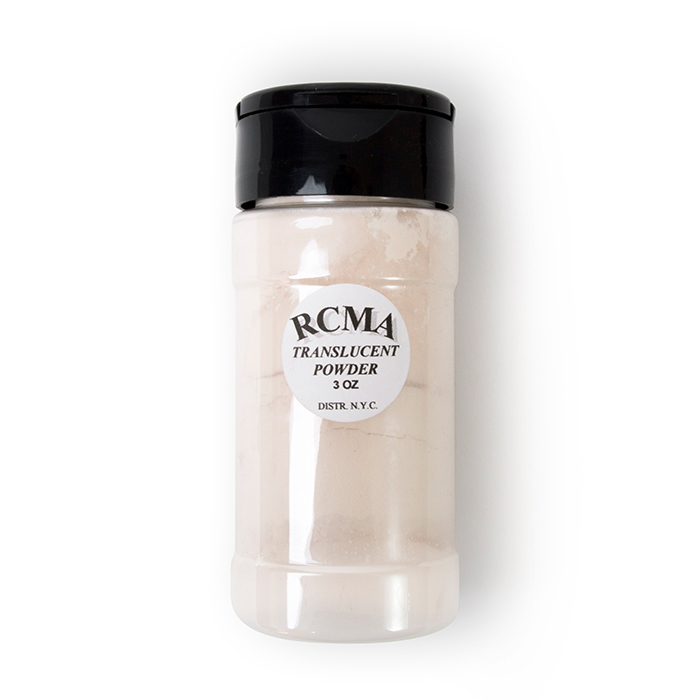 Apply RCMA Translucent Powder over the face with a large fluffy powder brush. 10. 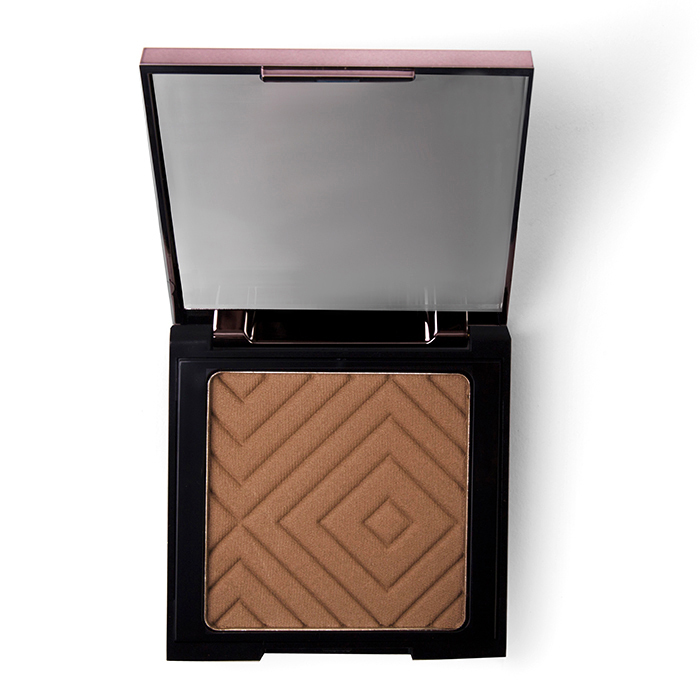 Dust along the tops of the cheekbones using Makeup Geek’s Bronze Lustre Bronzer in Tawny. 11. 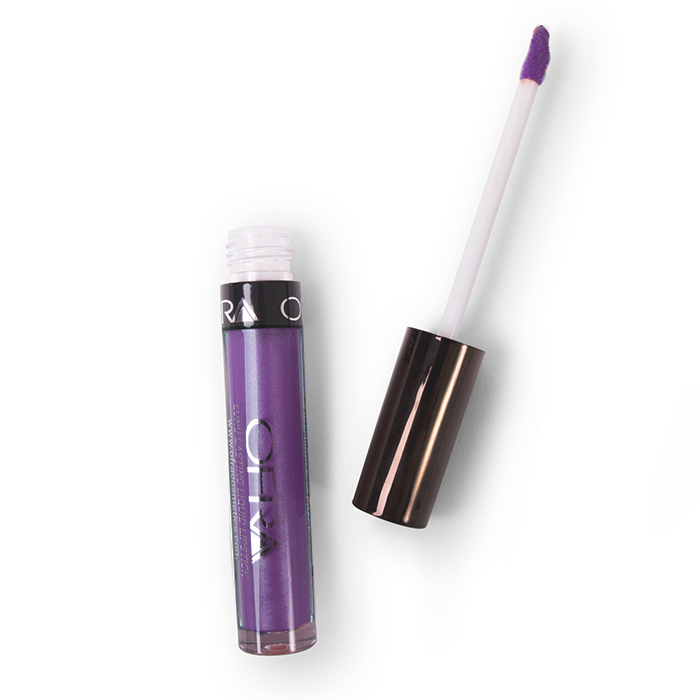 Line and fill the lips with Ofra’s Long Lasting Lipstick in Queens.